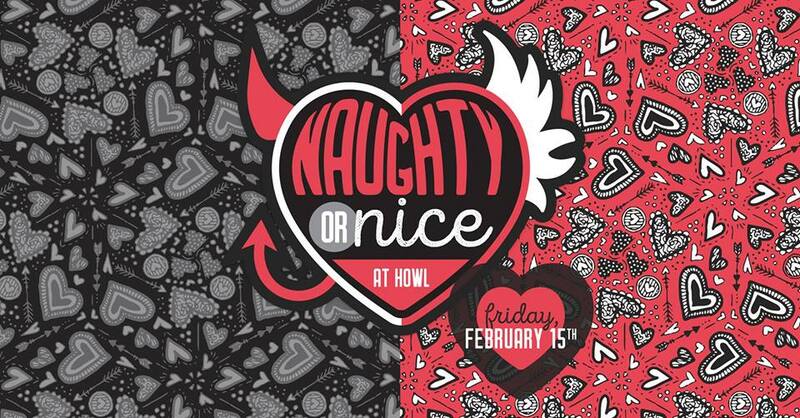 Join us on February 15th for our Naughty or Nice Valentine’s Party! We'll be featuring Skyy cocktails, $4 Miller Lites and $25 86oz. Love Potion buckets. Dress up as the naughty or nice version of yourself for free admission!